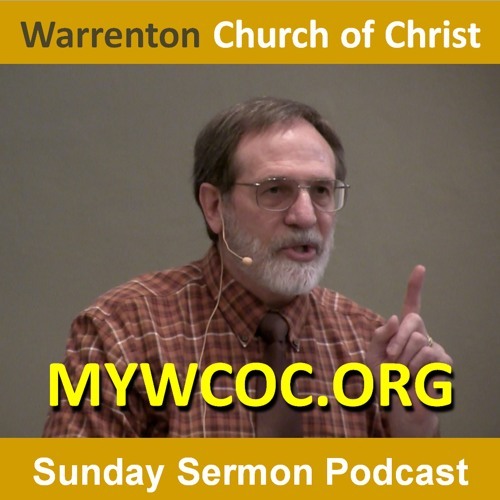 A sermon by Bob Kolodner where he talks, among other things, about the idea of repentance. What does it really mean to repent? Download 2017-01-15 - None to Perish, But Why Repentance? Users who like 2017-01-15 - None to Perish, But Why Repentance? Users who reposted 2017-01-15 - None to Perish, But Why Repentance? Playlists containing 2017-01-15 - None to Perish, But Why Repentance? More tracks like 2017-01-15 - None to Perish, But Why Repentance?